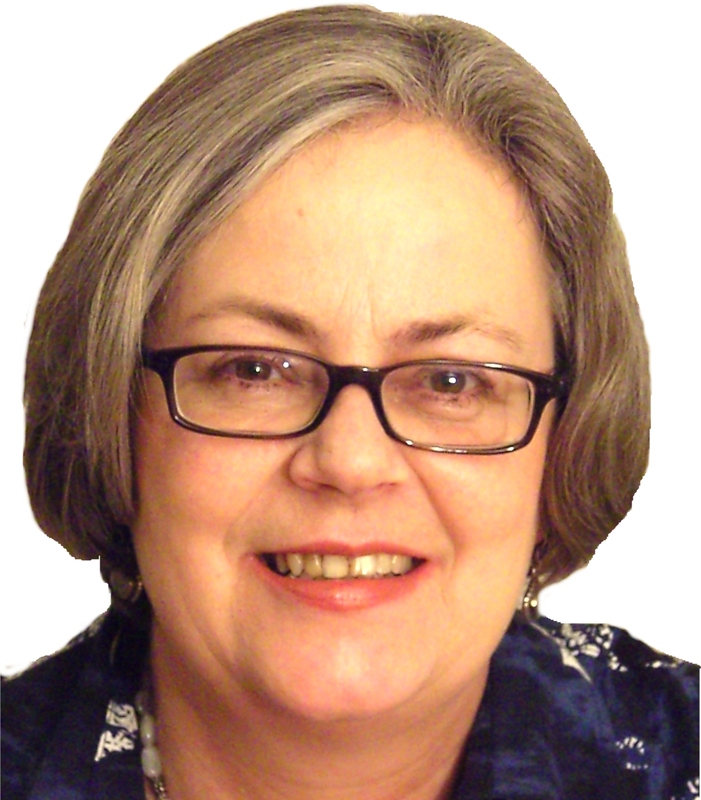 Gillyanne is a writer, researcher, teacher and singing voice expert. She graduated from York University with a BA in Music and subsequently worked as a professional chorister in London, and as a lieder and early music specialist around the UK. Working with actors at The E15 Acting School was a watershed in Gillyanne’s teaching career and fired her interest in vocal function. In 1996 Gillyanne became one of the first Estill Vanguard Licensees, pioneering the work in the UK and Europe for the next five years. She founded Vocal Process with Jeremy Fisher to meet the changing needs of vocal performers and teachers. Gillyanne is probably best known for her book, Singing and the Actor – a Methuen Drama bestseller – which highlights the difference between classical and musical theatre vocal training.“My favourite book on singing technique” Jeanette Nelson, Head of Voice at the National Theatre in London. It has become a core text in the field and is widely recommended as a resource for teachers and performers working in non-classical genres. Gillyanne’s doctoral thesis examined the relationship between comfort, genre and voice quality in the female singing voice in different music genres. She has presented papers, workshops and keynote speeches on singing voice for the Pan-European Voice Conference, The British Voice Association, ATHE, VASTA and the Physiology and Acoustics of Singing International Conference. Gillyanne’s published works include Successful Singing Auditions (with Jeremy Fisher), and the Singing Express series for schoolchildren (with Ana Sanderson, Jeremy Fisher et al). Gillyanne and Jeremy have contributed a chapter on pedagogy of different sung genres (with Lisa Popeil) to the forthcoming Oxford Handbook of Singing (in press). Gillyanne is sought-after as a consultant, advisor and workshop leader for numerous educational institutions including the Royal Conservatoire of Scotland, Central School of Speech and Drama (MA Voice Studies), ESMUC (Spain) and SMI (Sweden). Gillyanne trains teachers and performers from all over the world, troubleshooting and mentoring singers in any genre and has numerous clients working in professional theatre, film and the recording industry. Jeremy Fisher is a music style and performance coach, writer and multimedia vocal trainer. Jeremy trained as an oboist and pianist at the RNCM in Manchester. Winner of the prestigious Britten/Pears Accompanist prize at 21, he has worked in opera and on the concert platform for more than 30 years. Jeremy has worked as repetiteur on opera productions for Scottish Opera, Opera North, the D’Oyly Carte and Music Theatre London, and is a regular performer with Hatstand Opera. He was guest solo artiste for the Yamaha Corporation for five years and Musical Director for the Scarborough Spa Orchestra, programming and performing 150 concerts in one year. Comfortable in different genres, Jeremy has worked in a huge variety of productions in London’s West End since 1988 (from a Chekov play to a rap opera via Les Miserables and Phantom of the Opera). As an MD and pianist he has toured the UK and Europe with such shows as Calamity Jane and A Chorus Line. In the early 1990s Jeremy became interested in learning more about the mechanics of the voice. He gained a license to teach the Estill model and ran the UK’s EVTS testing centre. He has worked as a vocal coach at the Actors Centre in London and as a regular guest lecturer at GSMD, RCS and Motherwell College. His first book, Successful Singing Auditions, was co-written with Gillyanne Kayes and published in 2002. He was a co-author of the “Singing Express” series for schoolchildren, overseeing the choice of music and directing the arrangements for books 3 and 4. Jeremy is a prolific article writer with over 300 articles and vocal education pieces for The Music Teacher, Classroom Music, Early Music Today and various singing internet sites. 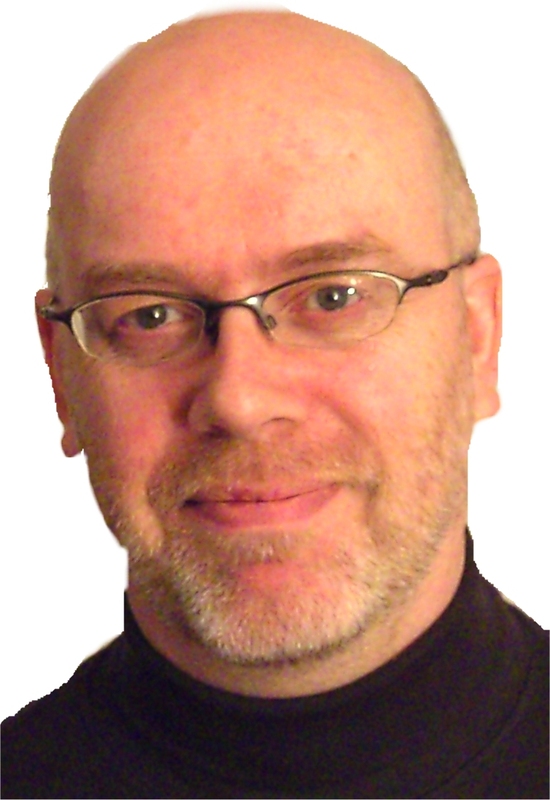 An enthusiastic adopter of internet technology, Jeremy gives online coaching and masterclasses to singers around the world. He is the creative drive behind the Vocal Process voice training resources, and has devised 6 bestselling DVDs and CDs, and the groundbreaking collection of Professional Development Webinar downloads. He is the originator of the UK’s first downloadable video endoscopy ebooks, and was invited to create a Voicebox Video for the Science Museum’s Dana Centre in London. His ebooks were featured in The Singer magazine and on the BBC’s science programmes Leading Edge and Science in Action, broadcast to 44,000,000 people worldwide. He works with musical theatre performers, actors, classical singers and songwriters on repertoire, style and performance integration.